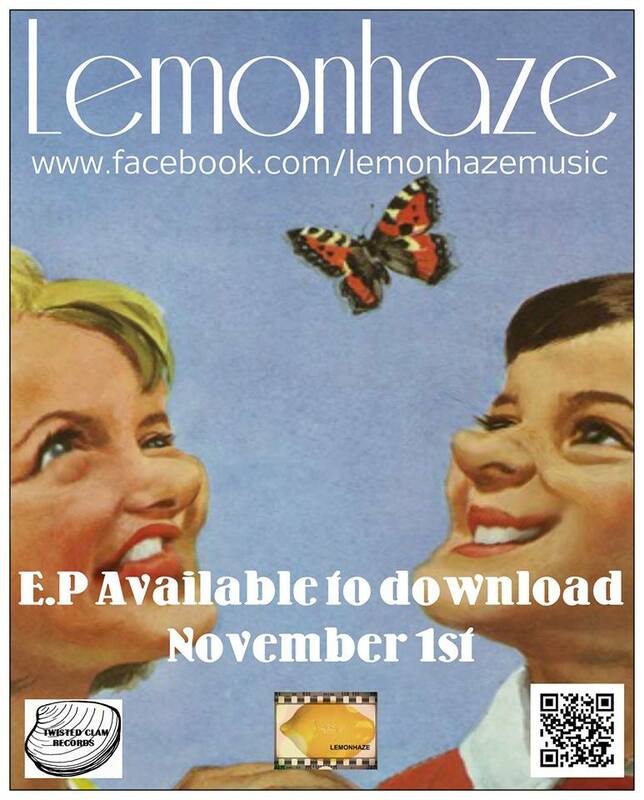 Home › Bands › Unsigned Original Bands › Lemonhaze – here’s a surprise, it’s a band! 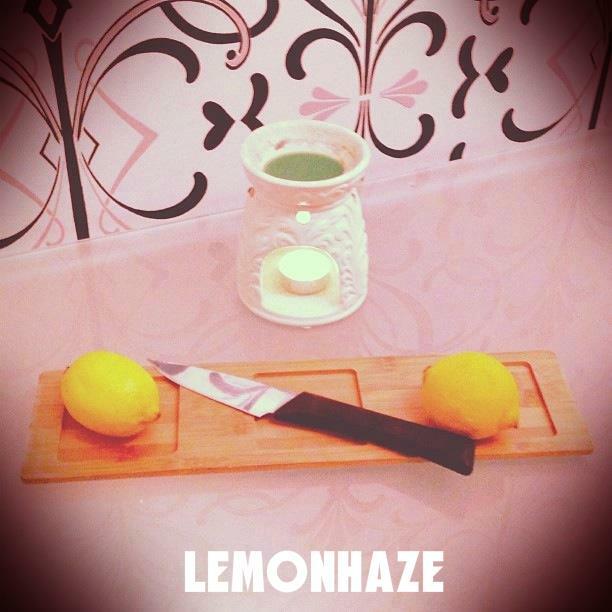 Lemonhaze – here’s a surprise, it’s a band! 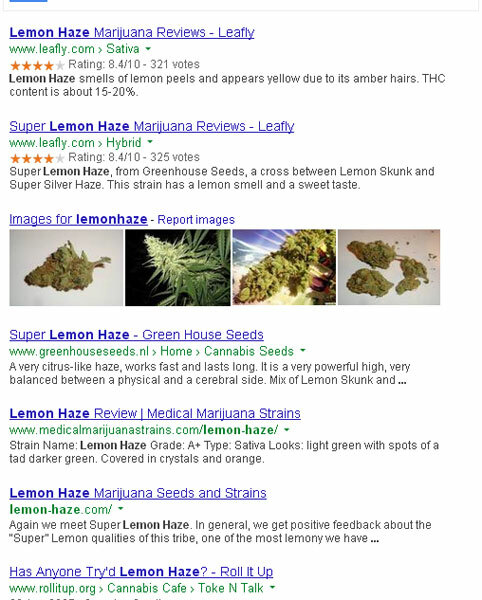 Lemonhaze have followed in the finest traditions of band naming begun by bands like The Doobie Brothers, and Toploader of choosing a marijuana related name. When I discover a new band that I like, my first reaction is to Google the name and try to find out more about them so that I can tell you. 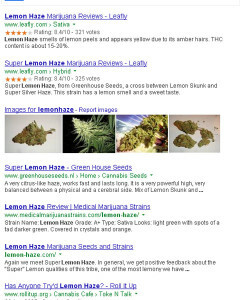 It’s a bit more effective once you add the word “band” and tell Google that you really did mean to type “Lemonhaze” as one word. This implied source for the band name is at least as plausible as John Lennon’s explanation for “Lucy In The Sky With Diamonds”. It was Steven, who’s comment on this blog, led me to discover the band. I followed the link to the Youtube channel, and sent Steven an email about it. The first video on there was a promo for the forthcoming e.p. “Say Goodbye To Felix” and I was very much afraid that the audio with it was in some way representative. Happily it wasn’t as I would not have reviewed the band on the strength of it. The remaining videos were a live performance and a couple of demos. I could tell that this was a good band with some strong songs, and musical talent, but the recordings were not good enough to play on the radio or really to write an article about. So it was great to receive an email yesterday with a zip file of the finished e.p. and to find that it lives up to every bit of promise shown from the demos. Promotional poster for the band’s debut e.p. There is a Soundcloud page but I can’t help wanting to wait until I can let you stream one of the finished tracks rather than a demo. I don’t really want to show them off at anything other than their best as this is a good band. The e.p. is officially released on 1st November, with a launch gig at the Buff Club in Glasgow, and it should be available to download from most major online music stores from then. I’ll tell you what I will do…. And this applies to any band in a similar situation. Love the name guys, but you will have to work very hard to get top Google ranking with it. There are other bands with exactly the same name. (I know because I found some of them while searching for this one.) 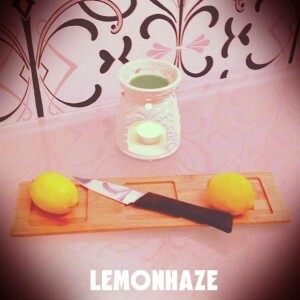 There are song titles containing the words “Lemon Haze”. And of course there are other uses for the word, including but not limited to a type of marijuana. So you need to get your SEO sorted and cover all the bases. Make absolutely sure that each and every social media site you have, links to every other one; and of course you need to get your own website as well. I know that some people think it is not worth having more than Facebook and Twitter. Well, that is an opinion. My opinion is that you should have as many as you can. Even if you don’t want to keep them all updated all the time, it doesn’t hurt to have a holding page on all the major sites. And that need is greater when you have a band name that faces competition. 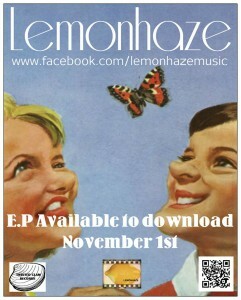 Facebook, Twitter, Youtube, Soundcloud, Reverbnation, Bandcamp (everybody should have bandcamp), and surely Lemonrock! In fact you can almost make a decent website out of Lemonrock if you work on it. There is a charge for Lemonrock but it’s not a huge amount. On top of that there should really be a website. It is the only space on the internet that you control 100% as a band. 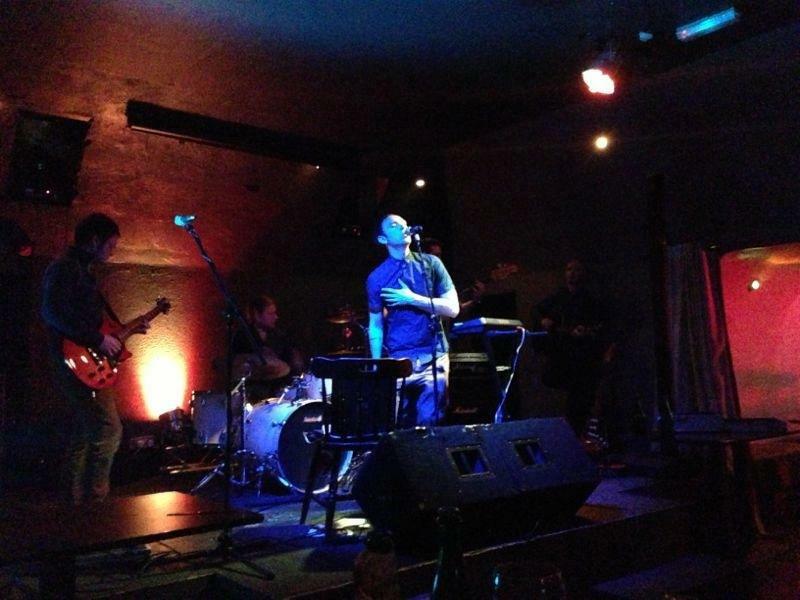 ‹ I’m No Chessman – This Medicine e.p.